The Sensex and the Nifty rose for the seventh straight session on the back of strong buying from overseas investors. The bench­mark indices are now less than 2 per cent shy of surpassing their all-time highs registered on August 28, 2018. 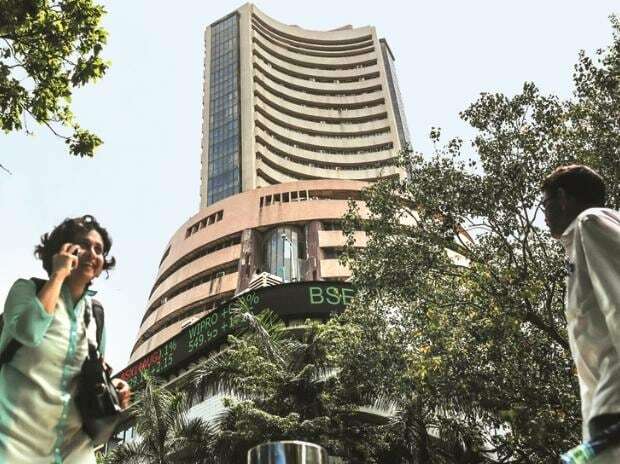 On Tuesday, the Sensex rose 268 points, or 0.7 per cent, to close at 38,363, while the Nifty50 index gained 70 points, or 0.6 per cent, to end at 11,532. Most global markets remained positive on Tuesday ahead of the US Federal Reserve’s two-day meeting. Risky assets have been bolstered on optimi­sm that the central bank will maintain a dovish stance. Foreign institutional investors (FIIs) bought shares worth Rs 2,132 crore, while dome­stic institu­tional investors were net sellers to the tune of Rs 1,254 crore. FIIs have invested nearly Rs 25,000 crore ($3.6 billion) in domestic stocks so far this mon­th, lifting the benchmark indices by 7 per cent. Thanks to robust buying, the market has been a one-way street in March, with the Sensex gaining on all but one trading session. In January, the Fed had surprised the Street by hitting the pause button on interest rate hike. Since then, most risky assets globally have seen a sharp uptick, even as the US bond yields have cooled off. Before the Fed’s meeting on January 31, the yield on the 10-year US Treasury was more than 2.75 per cent. Currently, it is hovering around 2.6 per cent. Market players say the softening of the US yields have triggered fresh ‘carry trades’, a strategy whereby an investor borrows money at low interest rates and invests in an asset class that will provide a higher return. Tuesday’s gains were led by index heavyweights ITC, Reliance Industries (RIL), and Infosys. Shares of RIL climbed 2.1 per cent to a new high of Rs 1,375, valuing the company at more than $125 billion. ITC, NTPC, and HCL Technologies were the other stocks that gained more than 2 per cent each. Among the losers was Hero MotoCorp, which fell 2.1 per cent - the most among Sensex components. Shares of Larsen & Toubro fell 1.6 per cent after the company launched a hostile bid to take over mid-sized information technology firm Mindtree.